Home » Archive by category "Feature Products"
The new A02ES-H and A02ES-I are APEM’s latest additions to an expanding line of industrial emergency stop switches. 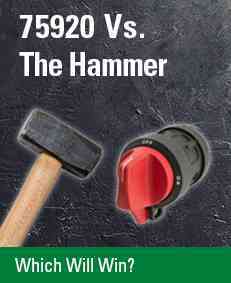 Both emergency stop switches are certified to the highest safety standards: UL508, CSA 22.2 and EN60947-5-5. 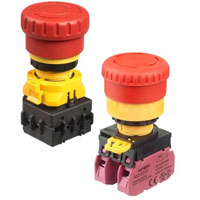 The A02ES-H features an automatic disconnect from the power supply in cases of operator damage or switch block separation. 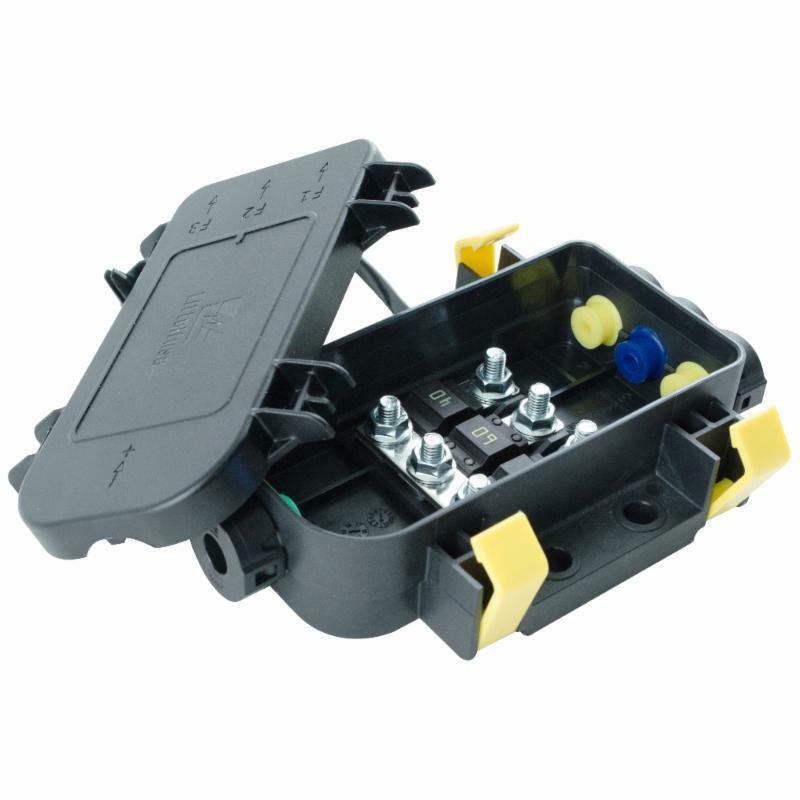 This exclusive built-in safety feature reduces the risk of accident if the switch is damaged, destroyed or assembled incorrectly. The A02ES-H & A02ES-I e-stops are designed for applications where safety levels are particularly high and significantly regulated, including material handling equipment, offroad -vehicles and industrial automation. APEM introduces the latest addition to the Q Series range of superior LED Indicators. 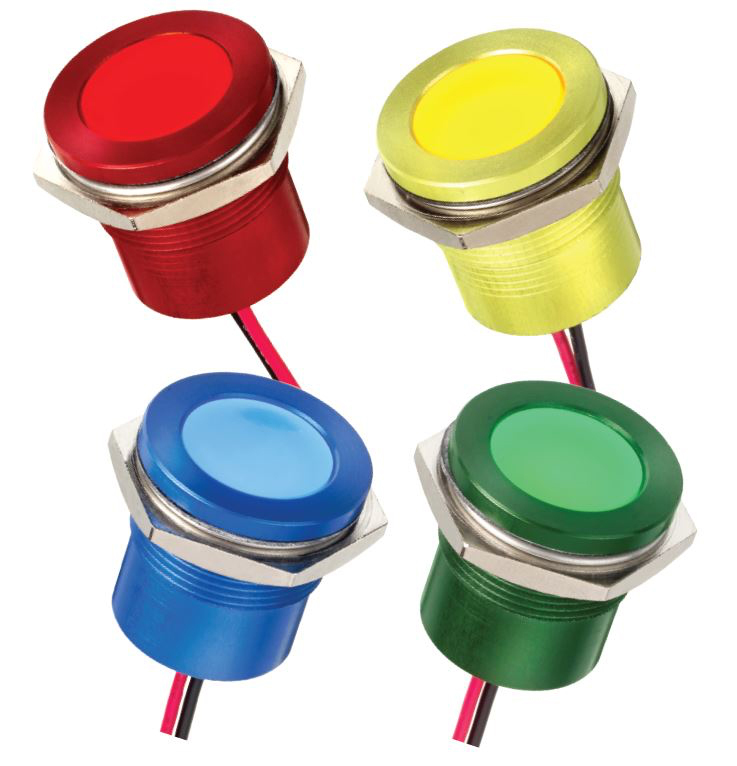 The 22mm Q series indicators now include red, green, yellow and blue flush mounted anodized bezels to the existing range of super bright diffused LEDs. The Multifunction Oval features a customizable faceplate that can be configured per the customer’s specifications and is available on both the HG and FG series. The new “operator presence switch” option is a normally open momentary pushbutton switch designed to increase operator safety. It’s intended to act as an enabling switch that only allows for machine operation to occur when the paddle is depressed by the user. The HG Series joystick is a rugged Hall effect controller designed for use in the high operating force, hand-operated applications requiring reliable positioning control. Typical applications include military vehicles, refuse handling trucks, as well as fire and off-highway vehicles. The Fixed Grip™ FG Series controllers provide rugged, yet ergonomic operation for demanding applications. Custom configured to order, the FG Series may be equipped with a miniature two axis thumb operated joystick, index trigger guard, and USB interface. 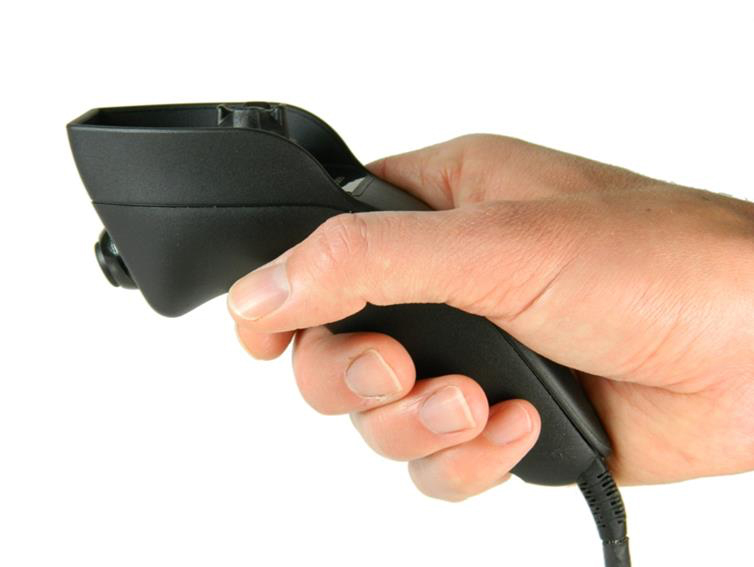 New Handheld Device Provides an Immersive and Intuitive method of control. The PC Series was developed to provide a control method that is intuitive and easy to adapt to. Modeled from consumer video game controllers, the familiar design reduces the operator “learning cycle” and quickly increases efficiency and productivity. APEM’s new PC Series is an innovative and ergonomic game style pendant controller. 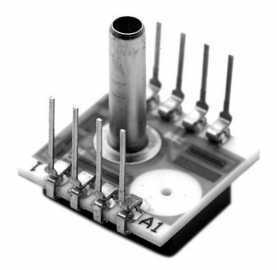 This new handheld device easily accommodates APEM’s TS Series miniature proportional joystick and provides either analog voltage or USB output. 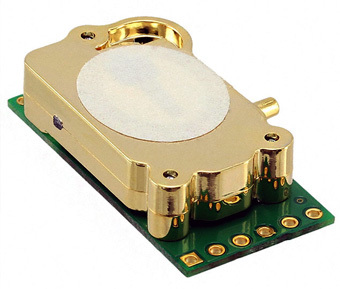 The PC Series is ideal for controlling unmanned vehicles, robotics and other remote controlled applications. 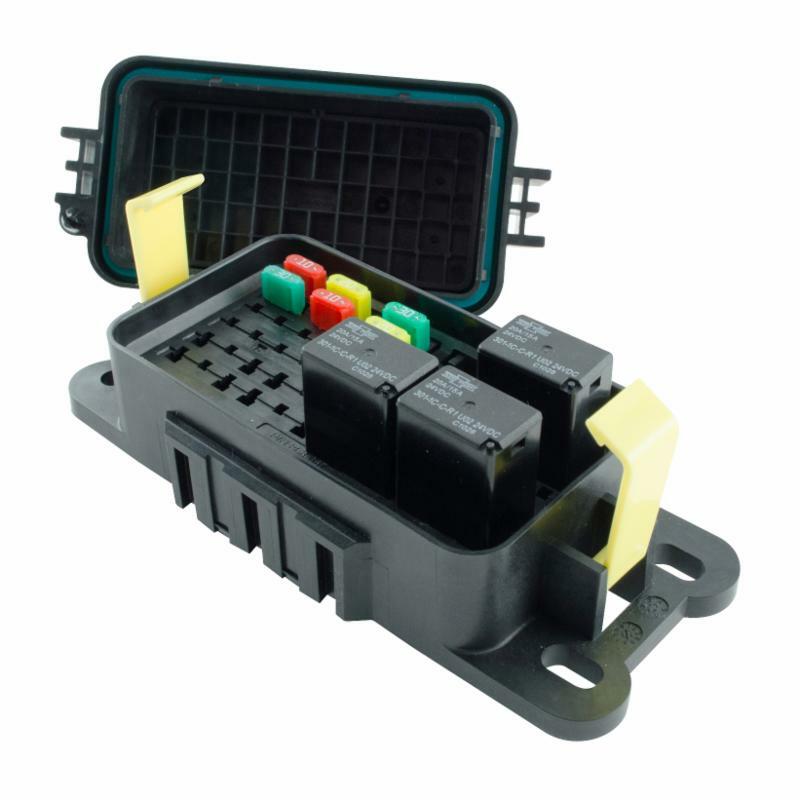 High amperage capacity: 300A at 12V DC. Can be used in high side or low side applications. Waterproof and dustproof to IP67. Which means the switch can be mounted in exposed locations. Composite engineered polymer housing will not rust or corrode. Tested per SAE 1455 for salt, calcium chloride & magnesium chloride. 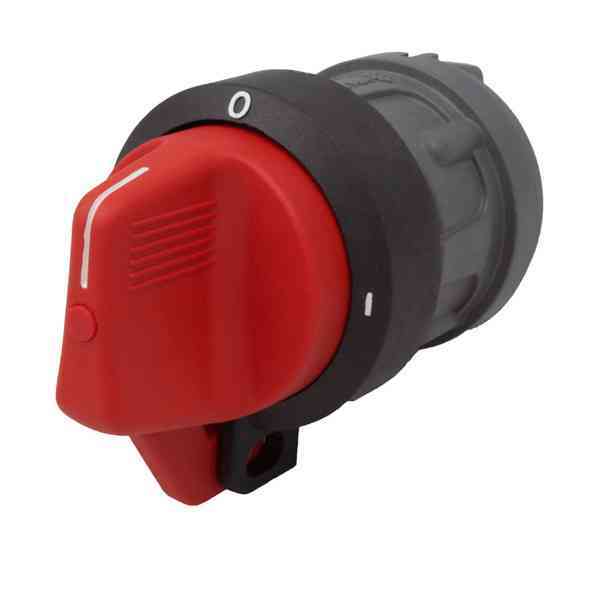 Large red knob is easy to operate with gloved hands; 90º switch travel makes it easy to identify the switch position. 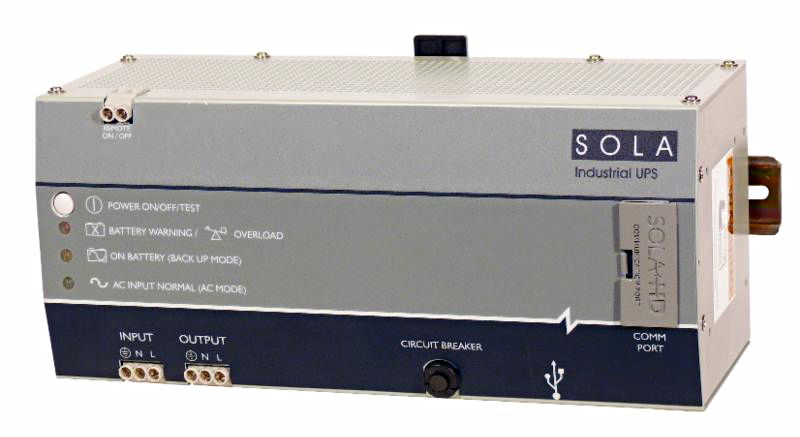 Built-in lockout satisfies OSHA requirements for an energy isolation device. Attractive styling suitable for in cab mounting close to driver. Large divider on base prevents accidental shorting of high energy cables. 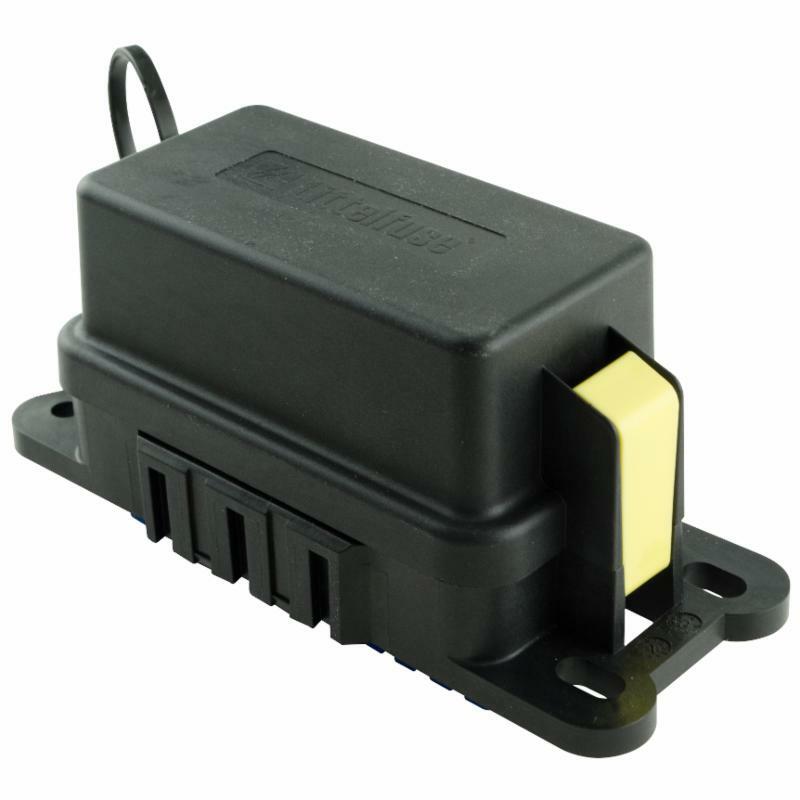 The Littelfuse HWB60-AL Hard-Wired Box is the perfect fit for accessory circuits and overflow circuits from your main Power Distribution Module. 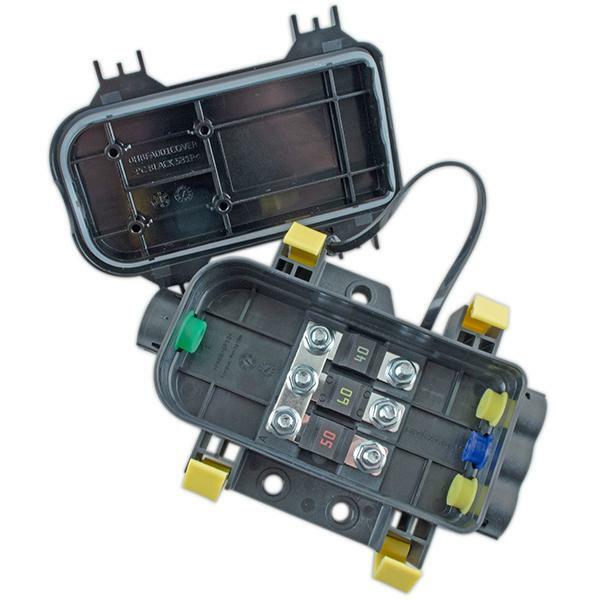 For smaller vehicles, this unit is an ideal solution as a main vehicle module. 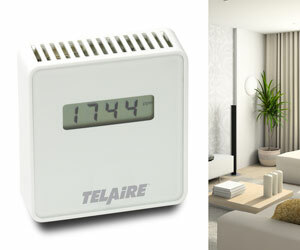 It features durable construction, and IP67 Rating and a compact size. With the elimination of internal bussing the user can customize their own circuitry utilizing direct wire-to-component connections. The elimination of internal bussing allows user to customize their own circuitry with direct wire-to-component connections. 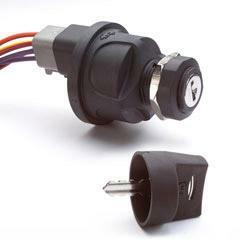 Accepts any mini (280 style) circuit protection component. Compact size allows the unit to be installed in vehicles with limited space. 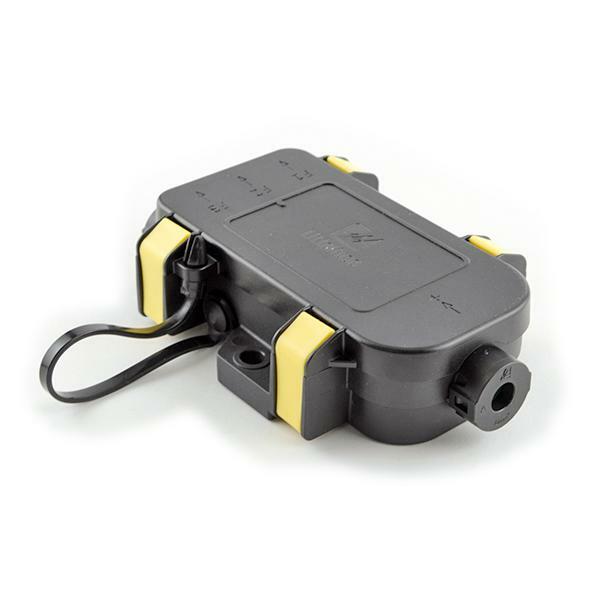 Ideal for accessory circuits, overflow circuits from main PDM, or as a main module on smaller vehicles. 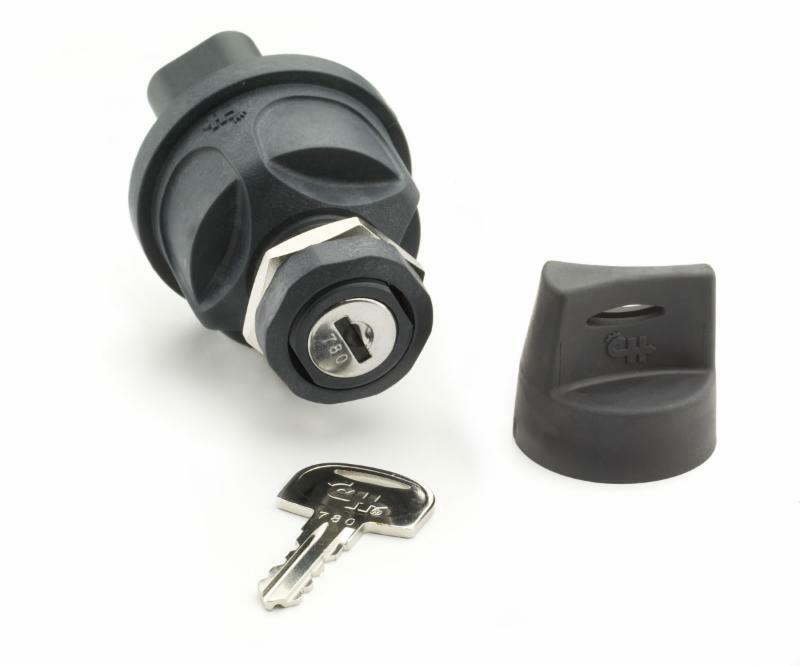 Single tumbler key code only – all locks are identical. No lock, no knob. 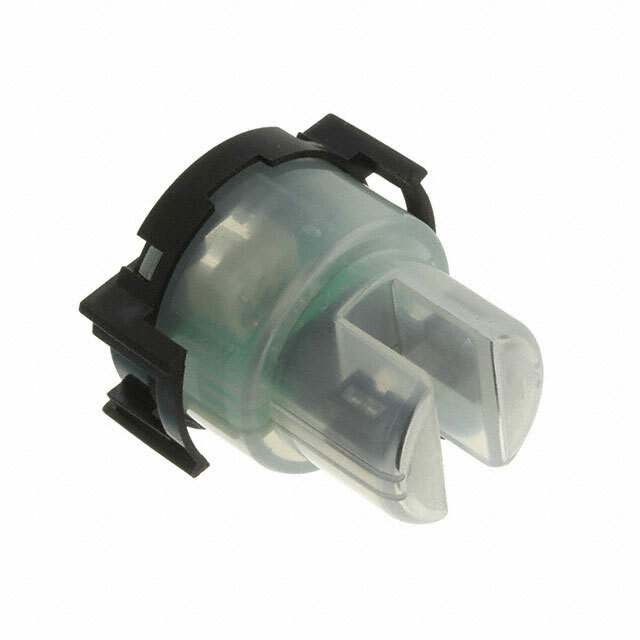 Switch has 1/4″ D-shaft only, to accept customer’s knob. Chrome-plated die cast lever 81254 instead of lock.